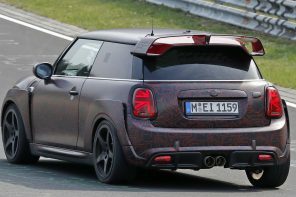 More and more images of the F56 test mules are popping up around the web every day as MINI gets closer and closer to the final production version of the car. 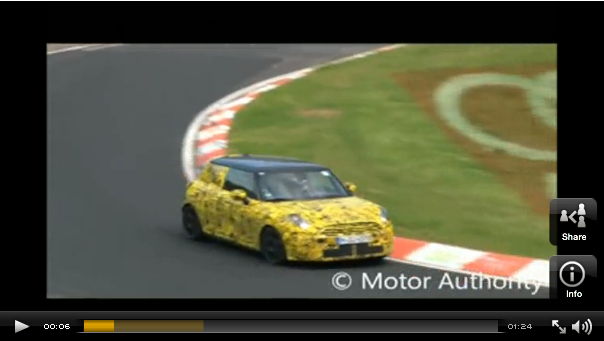 The folks over at Motoring Authority have some nifty video of an F56 test mule stretching its legs on the ‘Ring. 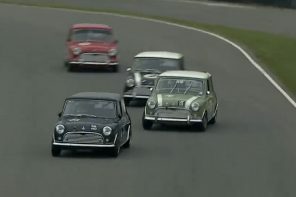 Expect to see more and more of these videos popping up over the coming months. 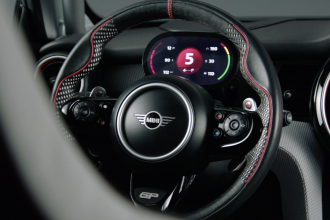 But for now lets talk about what we can really see here behind the swirls. 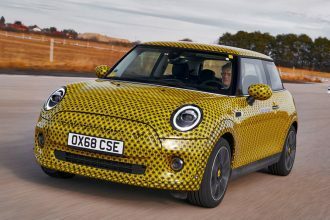 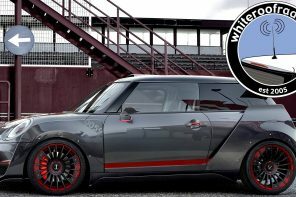 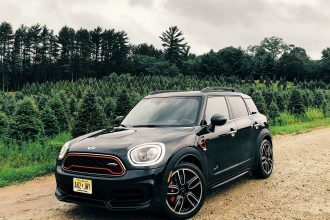 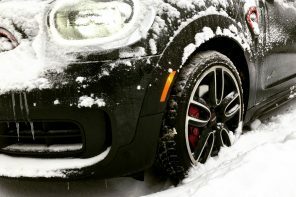 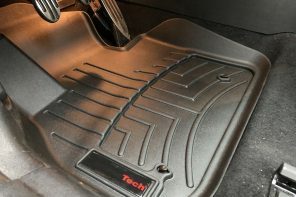 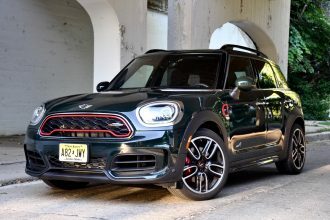 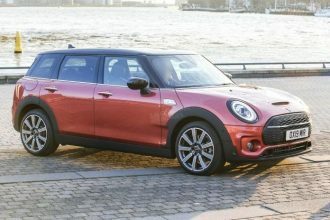 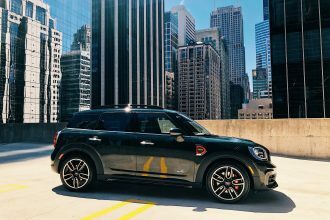 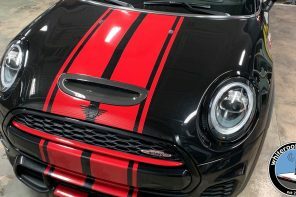 For those following along with the F56 spy game, MINI and BMW have been extremely clever in how they’re disguising the test mules for both the F56 MINI and the upcoming front wheel drive BMW. 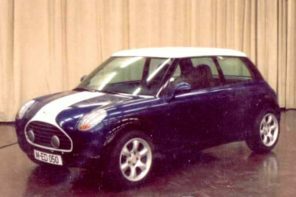 Beyond the normal swirly graphics, the BMW mules were mistaken for MINIs by most of the automotive press. 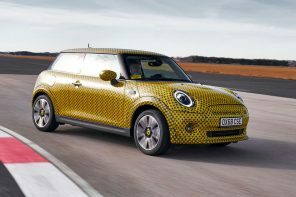 But there’s an obvious color code of swirls that BMW uses to distinguish the two; BMW is white and black and MINI is yellow and black. 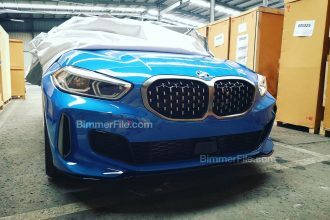 Plastic wheel arches already confirmed are definitely here. 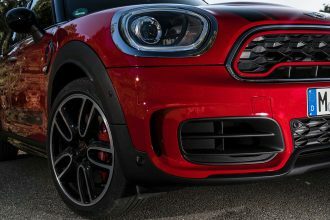 Don’t pay attention to the front or rear lights as they have bolt on disguise means to hide the final form and position. 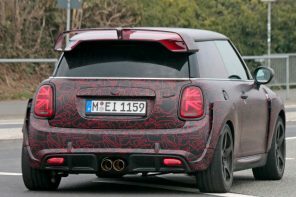 Keep an eye out here on MotoringFile as more and more details trickle in. 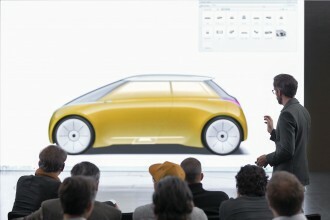 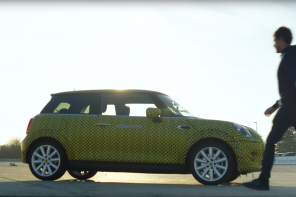 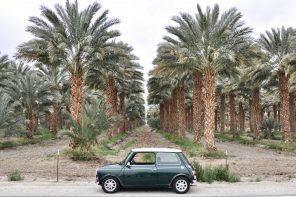 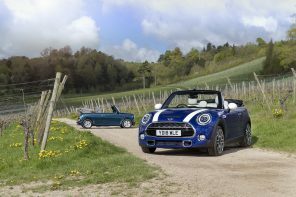 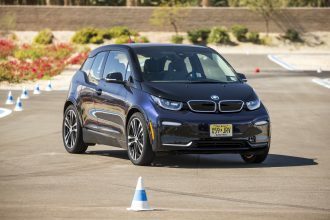 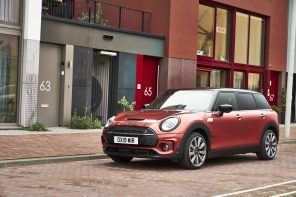 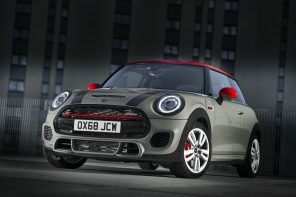 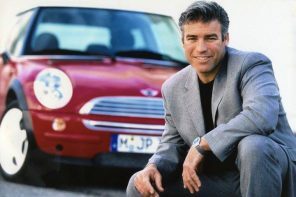 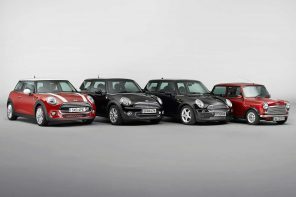 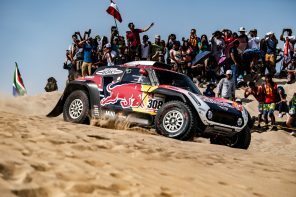 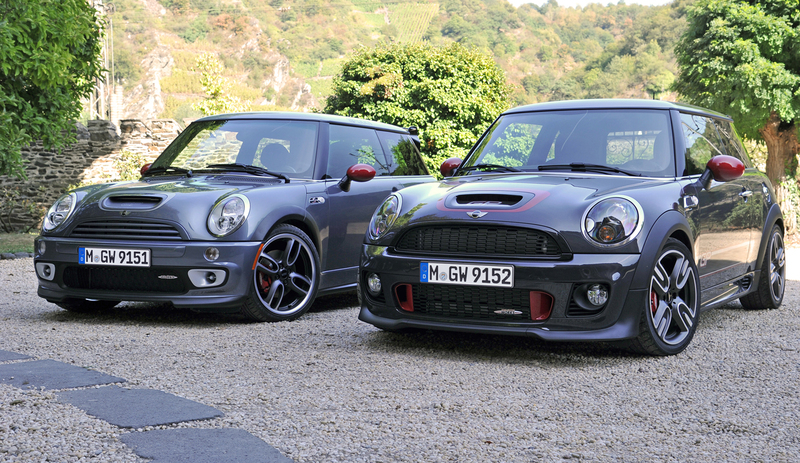 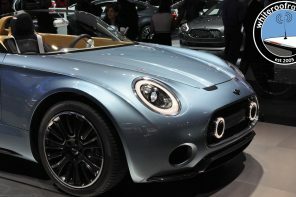 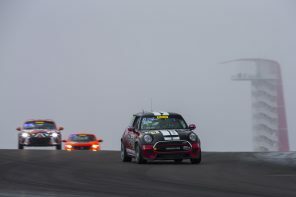 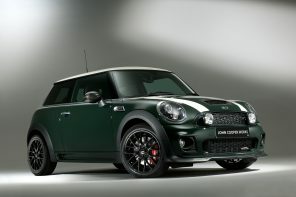 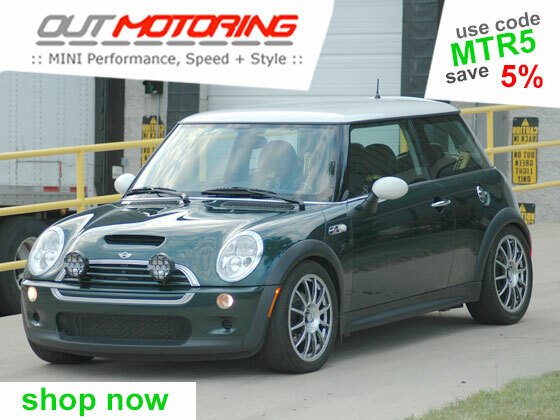 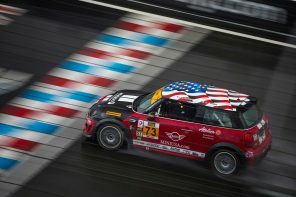 Previous articleOpinion: Can BMW & MINI Sell More Without Selling Out?